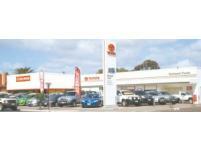 Northpoint Port Augusta stock new Toyota, Ford , Hyundia & Hino. We also specialise in used vehicles of any make. We offer service and parts for all makes of vehicles. We can deliver anywhere in the state, from Metropolitan Adelaide to the far North of South Australia . 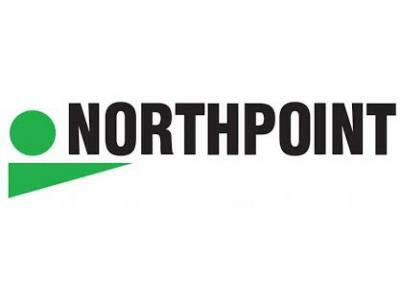 As a part of the Northpoint group Northpoint Port Augusta has access to a large pool of flexible resources. We believe that the success of Northpoint Port Augusta depends on understanding and satisfying the needs of you, the consumer, and we are committed to Creating Memorable Experiences for our Guests in a friendly and safe environment.